I'm raising funds because I believe that quality education is everyone's right and not a privilege. Hello! Thank you all for taking time out from your busy schedules and reading this. I teach a bunch of 27 enthusiastic and bright 4th graders at a low income Kannada medium school in Bengaluru. I am raising funds for my school and my class to provide my kids with equal opportunities that our high income counterparts in our city enjoy and to also make them develop a love for learning. Most of our kids come from underprivileged backgrounds and our parents find it very hard to provide them with all the amenities .This is the reason why we need you to help us raise funds so that we are able to provide our kids with all the resources that they deserve. I also want the kids that study there to have a clean and healthy environment to grow up in by providing them with a hygienic environment, especially cleaner toilets and clean drinking water. My work and its impact? I believe that quality education is everybody’s right and not a privilege. Every day is a new experience with my 27 naughty yet superbly bright kids. I strive to make my kids not only academically strong but also kind, helpful and responsible individuals. Each day is focused on making my kids better learners than the day before. 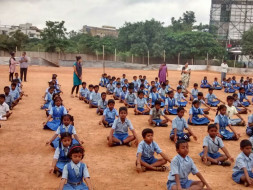 Being a Kannada medium school it is a challenge to teach my kids English, but when I see my kids trying to communicate with me in English and talking to each other in English, it just puts a smile on my face and also makes me believe that so much is possible. I want my kids to develop a love for learning. I want them to dream and to believe and work towards fulfilling their dreams. I want to imbibe values such as love, respect, honesty and kindness in my students. I want to provide my kids with a well-rounded education. Build a print rich classroom so that the kids are learning at all times. Set up a small library in order to create a love for reading and learning new things. Build cleaner and more hygienic toilets. Buy notebooks and files for the kids. Provide sports equipment, so we can have active extracurricular activities. Get worksheets (for entire year including printing, photocopying and reusing). 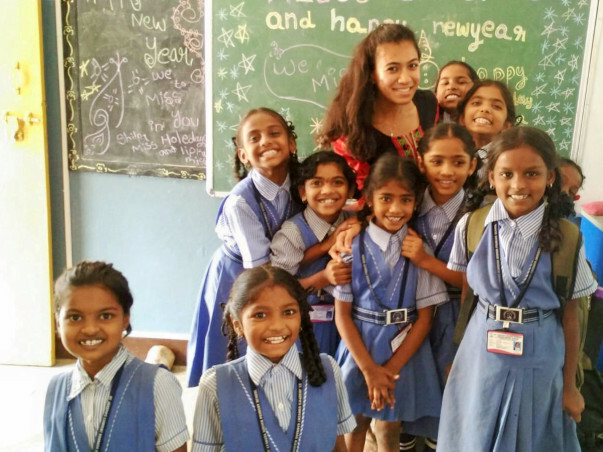 For any queries please get in touch with me at lipika.kanekal2015@teachforindia.org or call me at 9008313784. Hi Lipika! I'm not sure if you remember me, but we were classmates till 10th grade in FAPS. I just saw this page and thought your cause was very inspiring. Good luck! 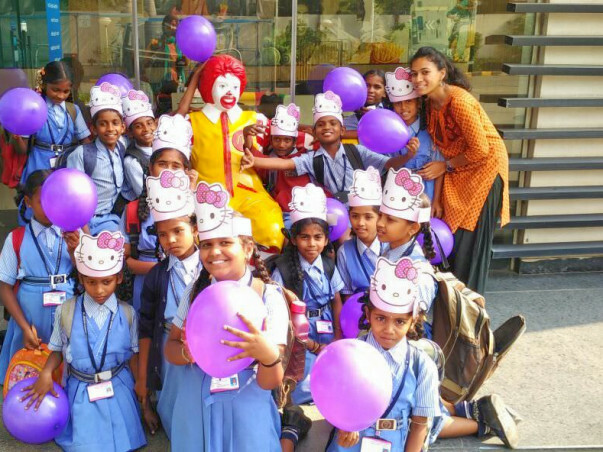 This is a great initiative Lipika! Those kids are fortunate to have you. Keep up the good work. Godspeed! Hi Lipika. Wish you all the best in your endeavour.